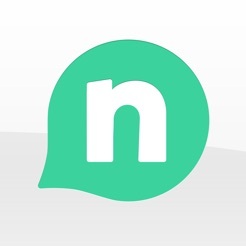 High Quality International Calls at very low rates. And it’s very Easy to Use. 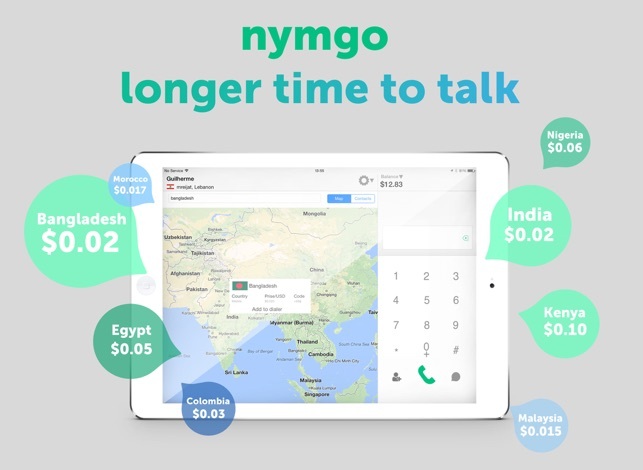 Nymgo is a great VoIP calling app to call India, Bangladesh, Brazil, Philippines, Mexico, China, Egypt, Germany, Nigeria, Kenya, Indonesia, Malaysia, Iran, Iraq, Morocco, Pakistan, Poland, Romania, Russia, Saudi Arabia, Sri Lanka, Nepal Turkey, Yemen or any other destination. Keep in touch and stay close to your family and loved ones everyday. Save money on roaming fees and international call costs without sacrificing on the voice quality while traveling. 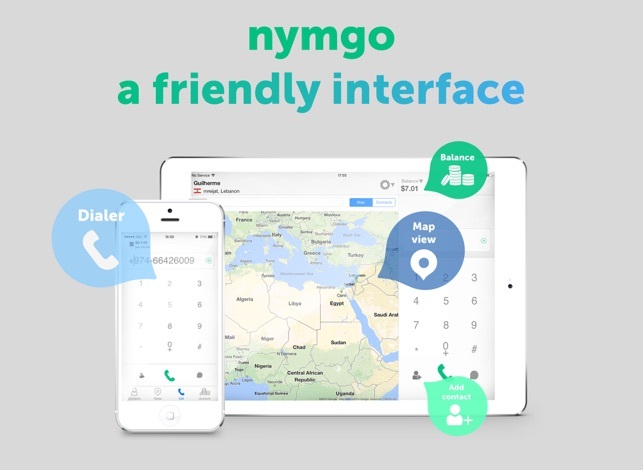 You can use Nymgo to make mobile VoIP calls from any smartphone, tablet or computer to any mobile or landline in the world. No need for traditional calling cards anymore! 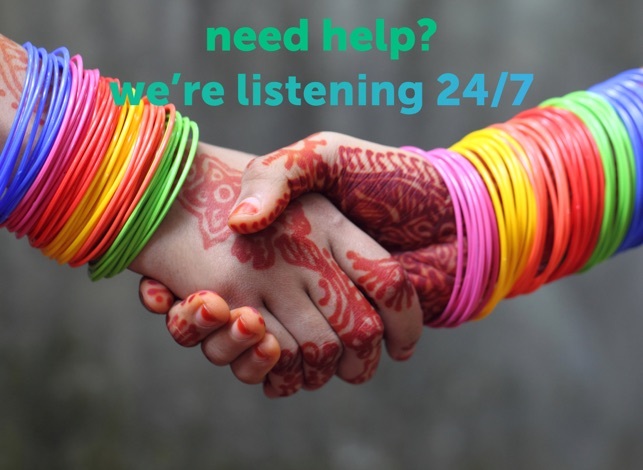 Give us a call or drop us an email if you have any issues at all and we’ll make sure to solve it in no time! 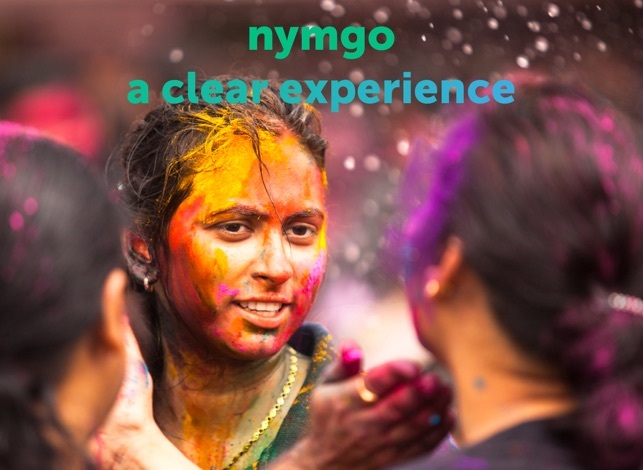 * If you find any bugs, please report them to bugs@nymgo.com. We appreciate your support! New version also has the same problems as earlier version - NSXmlParseErrorDomain error 76 appears after logging in.... 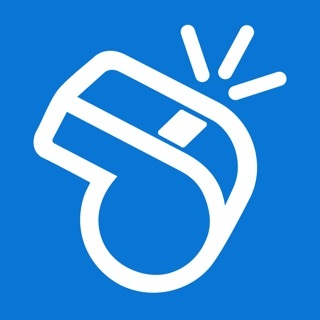 The call is one way - the called person gets the ring but you cannot hear them back not even ringing sound...same problems in UAE where desktop version also gives these errors! Works fine on my iPad. 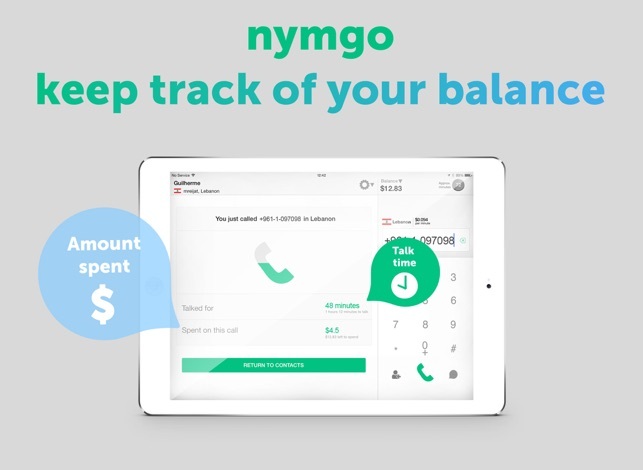 Shows balance and calls connect without any problem. It hangs at "loading contacts"
I used this for 2 months and today this hangs up at "loading contacts". I tried deleting and reinstalling again but this does not I work. I cannot send a request to customer as there is some error there also. Think again if you are buying more credits... As this may work or may not workall the time.